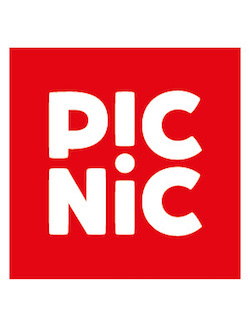 What we offer: Picnic is a tech-first company. With software at our core, we are rethinking how people buy food. Our developers are integral to logistical operations, future forecasting, and experimentation of new features for a simple yet innovative app. We offer incredible opportunities to intelligent starters. In a fast-paced environment, and with a commitment to the latest tech, you will learn on-the-go and be part of diverse projects that keep you interested. Join us and help to write the future of in-app grocery shopping.